In a world saturated with advertising, how can you make sure that your message stands out? Raise your response rates by delivering personalised messages to your customers at exactly the right time, in exactly the right place. No single channel is the marketing ‘silver bullet’. Today, it takes a smart coordinated strategy to connect with different people, in different places, at the right time using multiple channels. 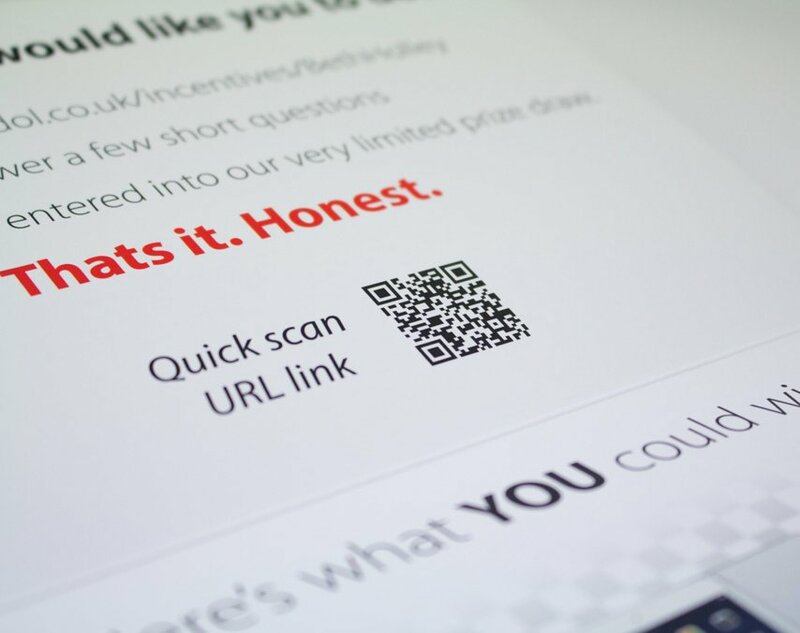 We combine print with online, mobile and tailored URLs – creating personalised messages that your customers and prospects are more likely to engage with. It’s a multi-channel approach that amplifies rather than dilutes the overall strength of your marketing. We can help you devise a strategy to deliver high-quality printed materials that work alongside your digital activities. We believe that direct mail is the evergreen marketing technique that never really goes out of fashion. Yet we believe that direct mail works best when combined with the power of digital technology. Of course we’ll create the tactile, high-impact pieces that stand out on the mat. And we’ll also help you make best use of the data you hold on customers and prospects. You can then send out materials timed to coincide with everything from birthdays, to annual reminders for dental checkups. You can track, monitor and adjust campaigns based on response. 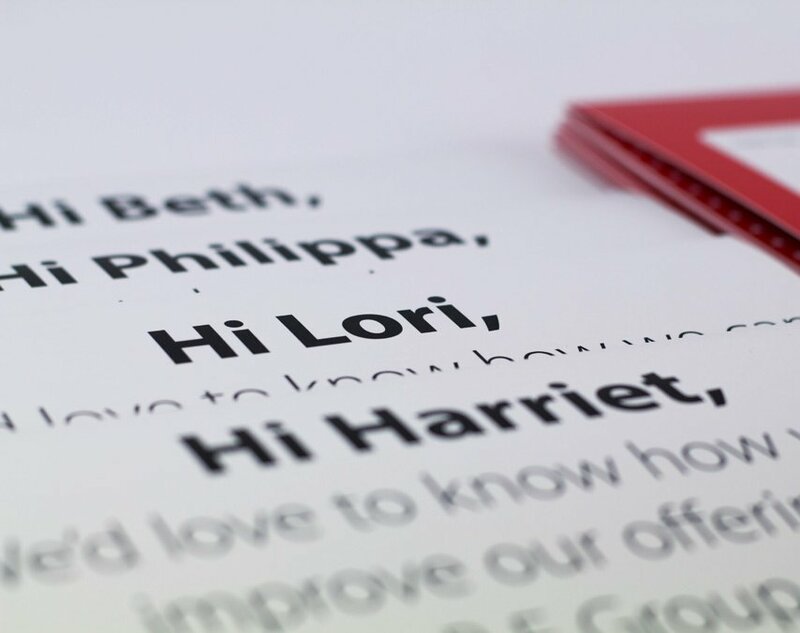 A well-crafted piece of personalised mail is hard to ignore and can be a direct entry-point into your customer or prospects consciousness. This creates a pivotal moment in the customer journey and according to the Royal Mail, over 92% of all personalised mail in the UK is opened. Send better letters. Save time, save money, and look more professional to your clients and contacts with our fulfilment and mail services. When you’re sending more than a hundred pieces of mail a week in-house, things can quickly get messy. Accuracy suffers, people are diverted from their usual jobs, and things get lost in the post. 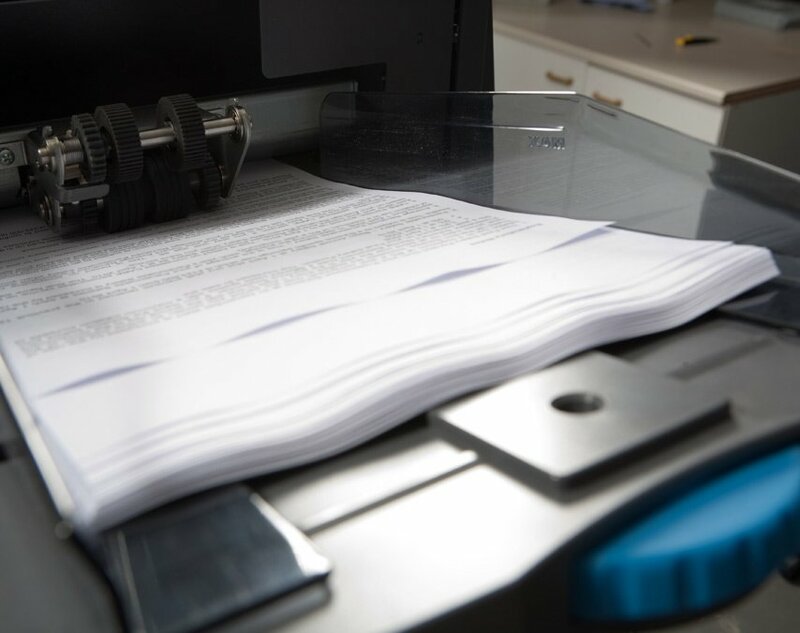 Burst uses the latest workflow software and mailing equipment to guarantee data integrity; we print unique bar codes on every sheet. This means that a perfectly presented piece is sent to the right person every single time. And you don’t have to worry about finding time to stuff envelopes and lick stamps. We handle mailings from clients who require anything from 500 items to 25,000 items – so no job is too big, or too small. Whether it’s B2B mailers, retail event postcards, magazines, newsletters or even questionnaires, your project is handled by a dedicated account manager who will see your project through from start to finish. 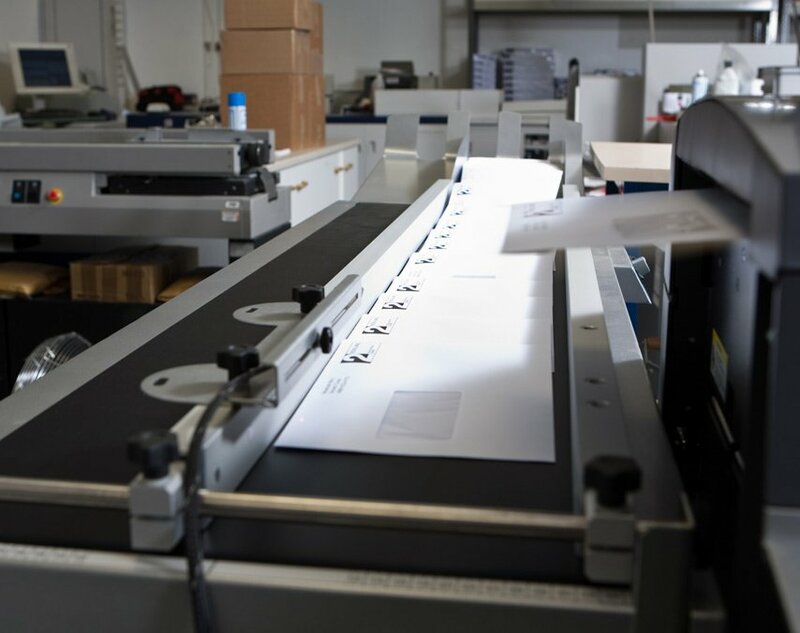 Our direct mail services can include design and print as well as fulfilment. Ready to up your marketing game? We’re here to help!